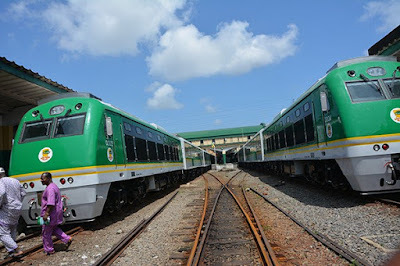 Nine persons suspected of being involved in train ticket racketeering have been arrested in Abuja and Kaduna in sting operation by officials of the Economic and Financial Crimes Commission, EFCC. Five of the suspects were arrested at Idu and Kubwa stations in Abuja on Saturday. They were identified as Clement Zakka, Udim Sunday Samson, Adams Danladi, Otitomoni Omobolanle and Hassan Dauda. The Commission swung into action after receiving an intelligence report alleging that some group of people at the Idu and Kubwa train stations have been racketeering train tickets. Their action made it difficult for passengers to have direct access to tickets, thus sabotaging government efforts in ensuring easy transportation across the country. Arrests of suspected racketeers were also made at Rigasa station in Kaduna on Sunday. 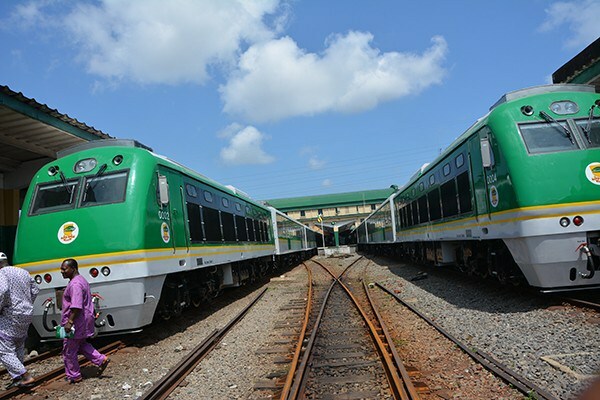 Investigations revealed that some members of staff of the station in connivance with some touts were defrauding unsuspecting travellers and selling train tickets at a higher rate. For economy ticket of N1,300 /N1,500 they were selling at a rate of N2,000 to N5,000 and for First Class which goes for N2,500 was being sold for between N7,000 to N15,000.